Our church consists of a wide range of different people, from all ages and different backgrounds. Whoever you are you are assured a very warm welcome at Archway Methodist Church (AMC). If it's your first visit then it's probably best to turn up around 10.45am. If you are driving then you'll need to park in one of the streets near the church (please take note of any local parking restrictions). 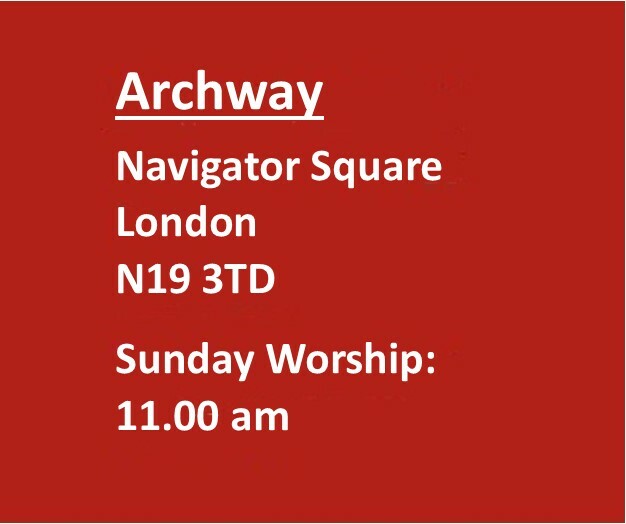 For directions to reach us please see the bottom of the Archway Methodist Church page. 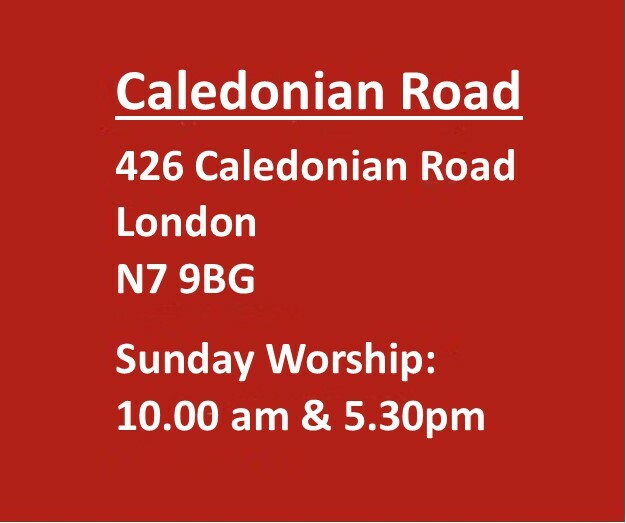 The Worship Centre is on the first floor; so take the steps to the left of the entrance hall. You'll be greeted on the door by a member our welcoming team who will show you into the church and hand you a hymnbook and a copy the week's notices of forthcoming events. 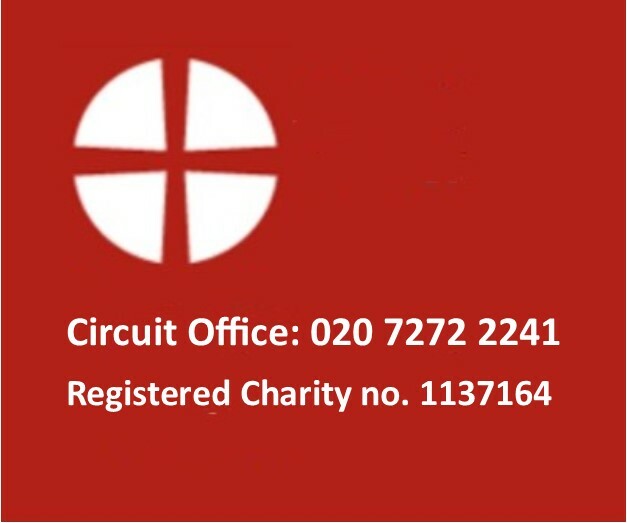 If you want more information about the church please speak with one of the church stewards. For some people going anywhere for the first time can be a bit of a nerve-racking experience. To help avoid any worries here's a quick summary of what you can expect at AMC. First of all we aren't super-spiritual beings, we all had a 'first day' at church, you'll find we are a friendly bunch, if you don't understand something please simply ask. 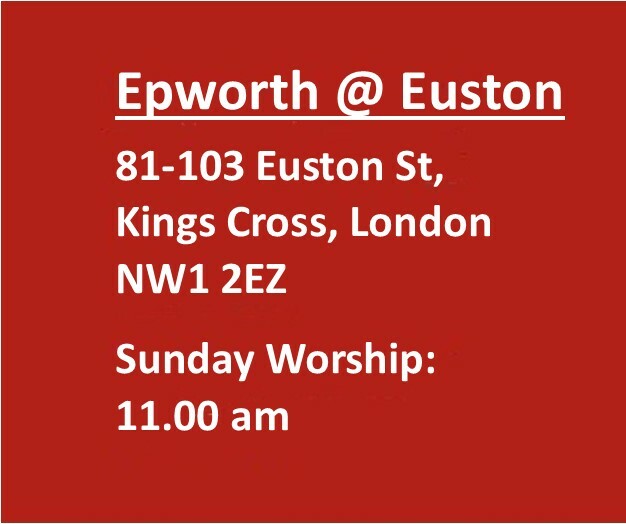 We start our morning services at 11.00 am and they last about 60 minutes. Our services are very flexible in content. 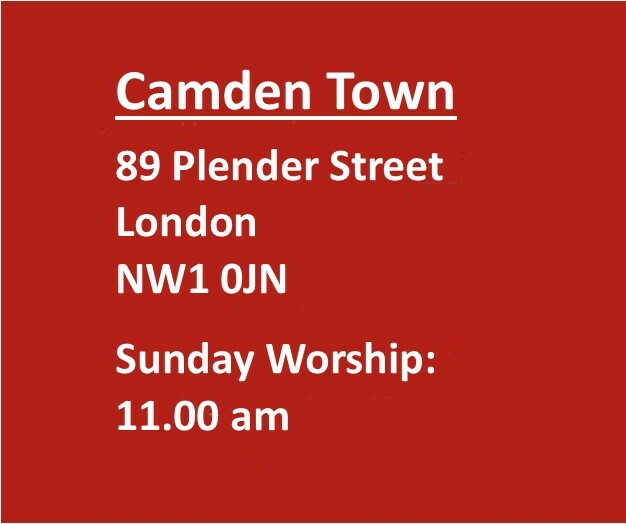 Alongside modern and traditional hymns, prayer, readings from the bible and a talk or sermon you may find a short play, poetry, interactive activities, discussion, film, music. 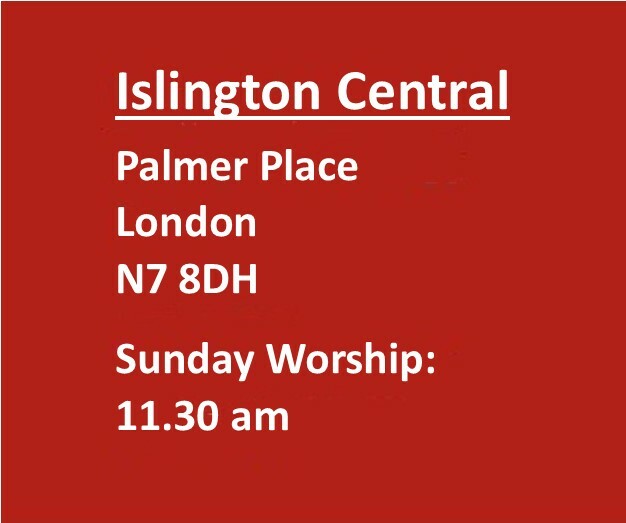 We finish our meeting around midday and this is followed by Coffee and Conversation which is an opportunity for fellowship with other members of the congregation. All are encouraged to stay for a chat over refreshments.